Sister Patricia Ann Seaman, C.S.J. Sister Patricia Ann Seaman, C.S.J., a Sister of St. Joseph, Brentwood, for 71 years, died Jan. 3 at Maria Regina Residence, Brentwood. She entered the congregation in 1948 from St. Francis of Assisi parish in Crown Heights. She earned a bachelor’s degree in education from St. John’s University in Jamaica, and a master’s degree in theology from Catholic University, Washington D.C. 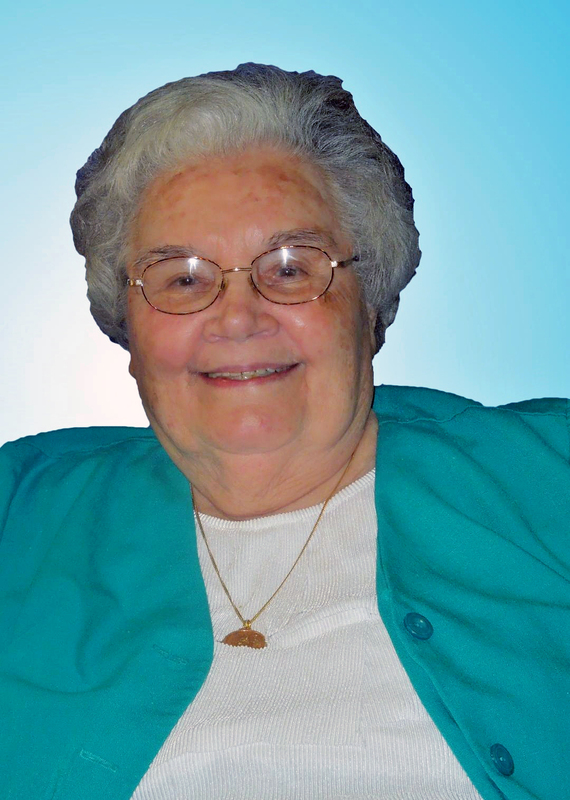 Formerly known as Sister Marie Matilde, her ministries included St. Pascal Baylon, St. Albans, 1950-54; St. Clare, Rosedale, 1954-58; Immaculate Conception, E. Williamsburg, 1958-59, Holy Name of Mary, Valley Stream, L.I., 1959-66; The Mary Louis Academy, Jamaica Estates, 1966-71; and St. Cecilia, Williamsburg, 1994-2004. She served as principal of St. Rita, Long Island City, 1971-94. A Mass of Christian Burial took place Jan. 9 in Maria Regina Chapel. Burial followed in Calvary Cemetery, Brentwood.